Welcome to the online home of Lakewood Junior Baseball Association. We are very proud that our volunteer-run organization has been PLAYING BALL since 1944 (long before Lakewood was incorporated in 1969!). LJBA is committed to developing good character of young men and women on the baseball field. Our coaches on the field focus on discipline, sportsmanship, integrity and teamwork. LJBA’s coaches, players, parents and volunteers take great pride in our organization and our community. 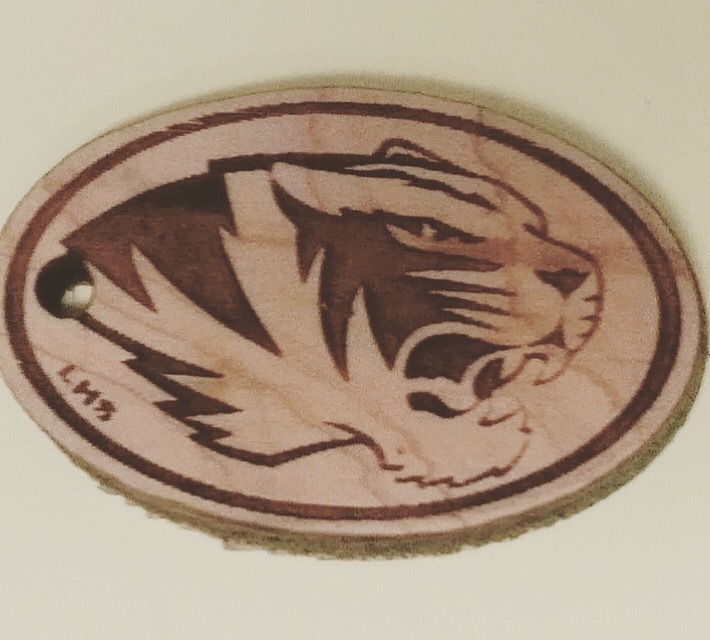 We are not just an organization, we are all TIGERS! Picture day is quickly approaching! Pictures for your player are included in the registration fees (Basic Package). Additional pictures/packages may be purchased for an additional fee. 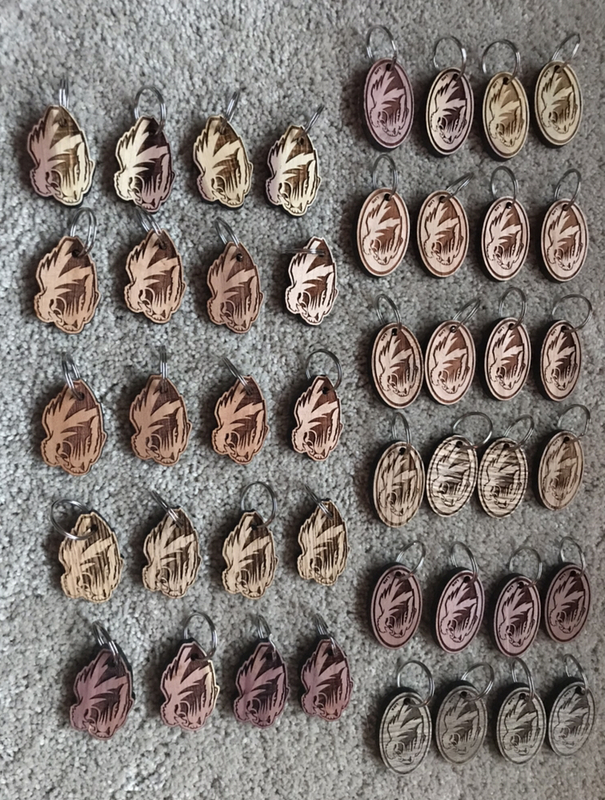 Payment is due at the time of pictures and any late orders will be charge an additional $5.00 for processing. Cash, check, or credit card are accepted. The order form, tips, and coupons are attached. Please arrive 15 minutes early to your scheduled time to find your team and complete any paperwork, if necessary. 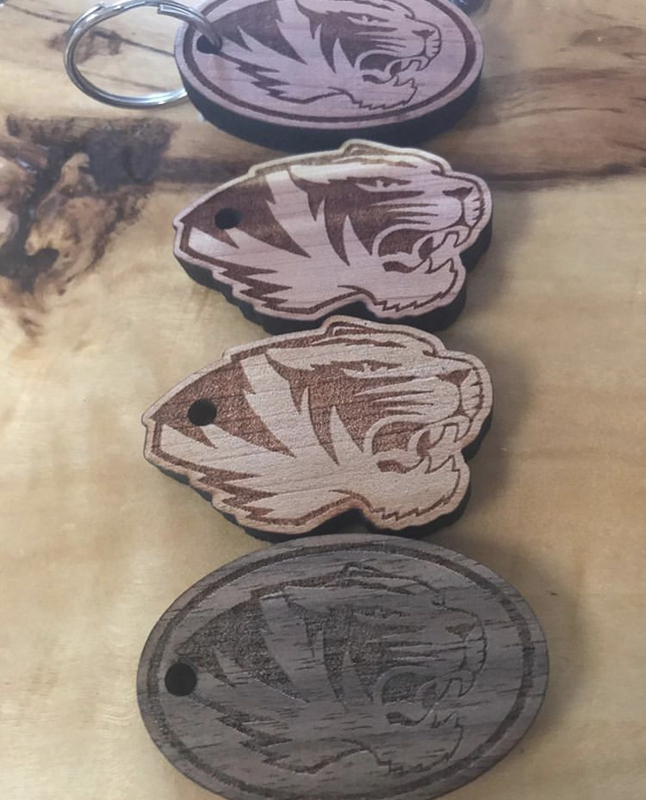 Lakewood High School's Softball team is hosting a fundraiser.Â They are selling tiger keychains for $4 each.Â If you are interested in purchasing one, please contact Dannielle Gunn @ 303.514.2874.Â Pictures are included in the links below.